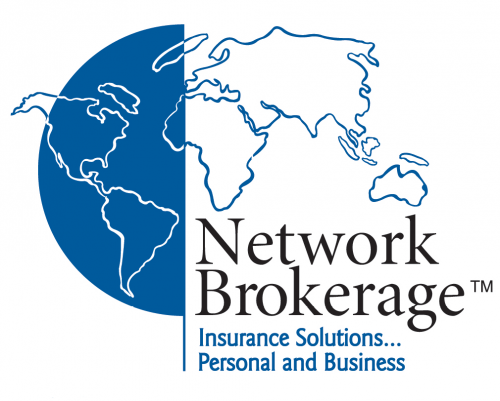 Network Brokerage is a true gem which spans many different possibilities for either direct licensing or product sales and marketing. 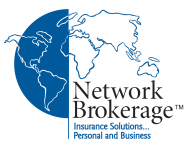 Currently in use and completed all contestability stages for insurance and financial services. This name can generate the next largest business or social Network! It has been in service since 1995 and includes various primary domain extenstions for ongoing protection. 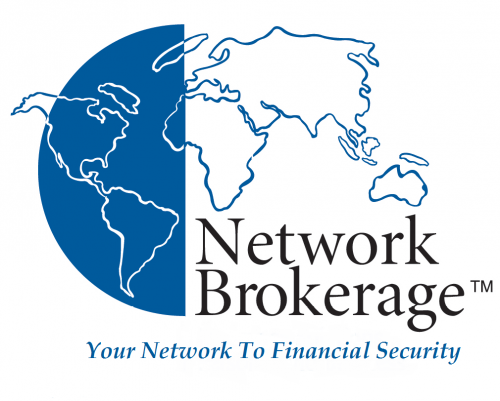 This is a must have for the Banking, Insurance, Financial or Social media company that wants to rule the future brokerage industry. A new network business platform for licensing to insurance and financial services may also be included in sale to sweeten this deal as formal good will. Only serious offers considered! U.S. Cls. 100, 101 and 102.